Mavis Beacon Teaches Typing for Apple IIGS Really Good Condition. 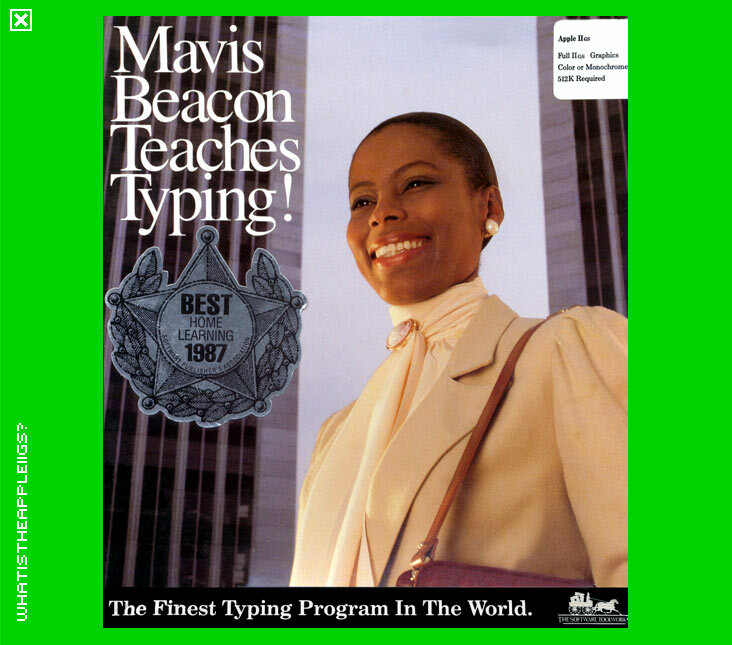 Another title that continues to be timeless and updated for 'modern' personal computers, Mavis Beacon Teaches Typing is a very comprehensive typing program that's very easy to use, very thorough in charting your progress and includes terrific graphics and animation to keep you from getting bored. 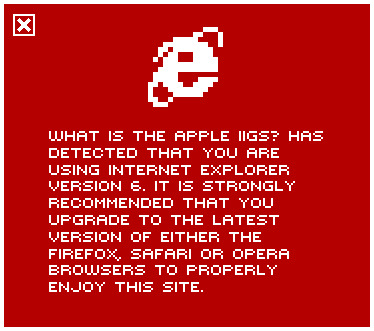 The one thing that isn't made the most of on the IIGS is sound, but for once that's no bad thing given the sparse use of simple 1-bit sounds generated by the Apple speaker ensures you're not too distracted as you concentrate on typing. The program features online help second to none that clearly shows how the program is designed to help you improve your typing skills. You can choose to follow the recommended lessons from a beginning novice to creating your own customised lessons to challenge yourself. The program remembers each user and his and her progress so the next time you use the program, it will automatically offer the next progressive lesson. Mavis Beacon will also remember that user's statistics, which it can graph for you. The program seems to run fine from System 6, but I couldn't successfully copy it to the hard drive and launch it from there.